Leigh also organizes the Angel Pets Conference and Angel Pets Expo, focusing on Senior Pet Care, End-of-life care, caregiver support and grief healing. 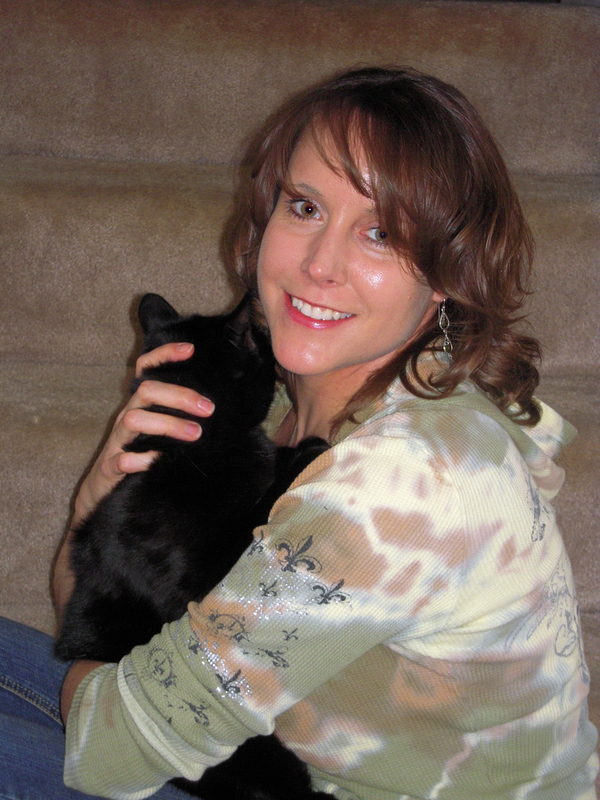 She enjoys being a pioneer in enhancing our care for and relationships with animals companions. She also maintains special services for pets at www.PetHonoring.com. Leigh teaches spiritual and life enhancement classes on topics such as Learning Self Healing energy techniques, Centering the Mind, Making Friends with your emotions, and more. She gives innovative talks on topics such as ‘The Value of Honoring in Healing Grief” which describe later and latent stages of grief healing past the known Kubler-Ross stages. She enjoys helping people on all levels. L. Leigh Love embraces a spiritual perspective which honors our sacred connection to life. It holds that we are a part of nature and are given great gifts by life and Mother Earth. We are all divine. Not only can we access the divine within, we can access the divine in life, everyday, and our connection to it all. Here, we experience a greater expanded joy and vitality in life. She is a nature artist and photographer. She enjoys painting and bringing out the magical essence of nature in her art. She also volunteers with local Hospice and lives on the east coast with her animal companions: Mattie—a beautiful lab mix, guide and friend.